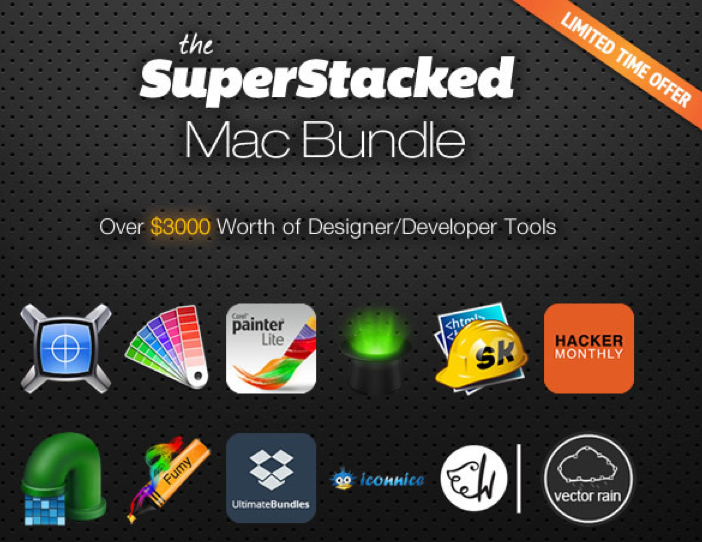 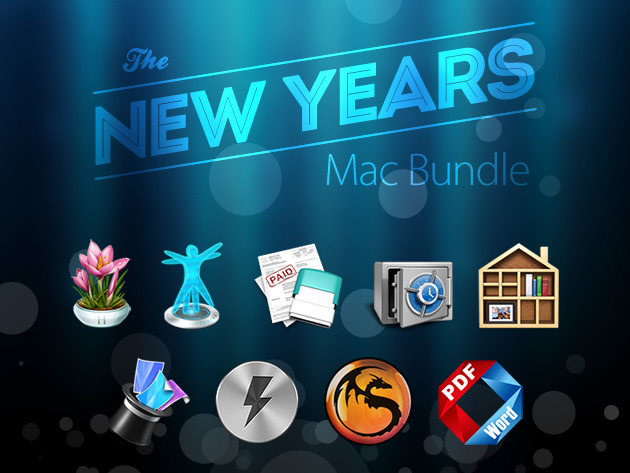 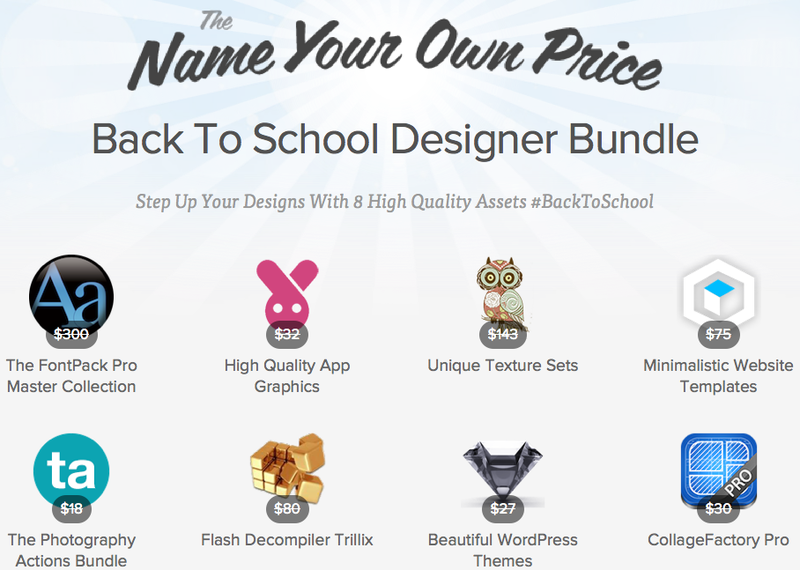 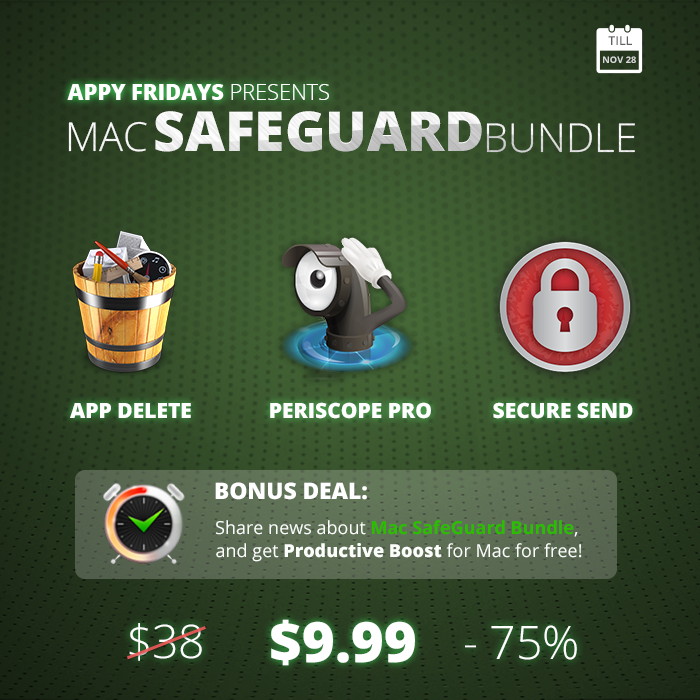 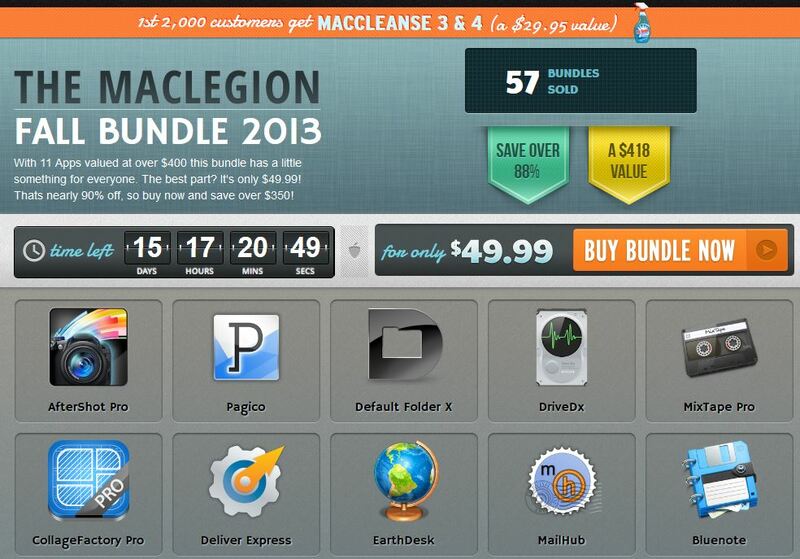 EXPIRED - The Mac Productivity Bundle 6.0 with 10 apps for 39,99$ - Mac-Bundles.com: Pay less for more apps! 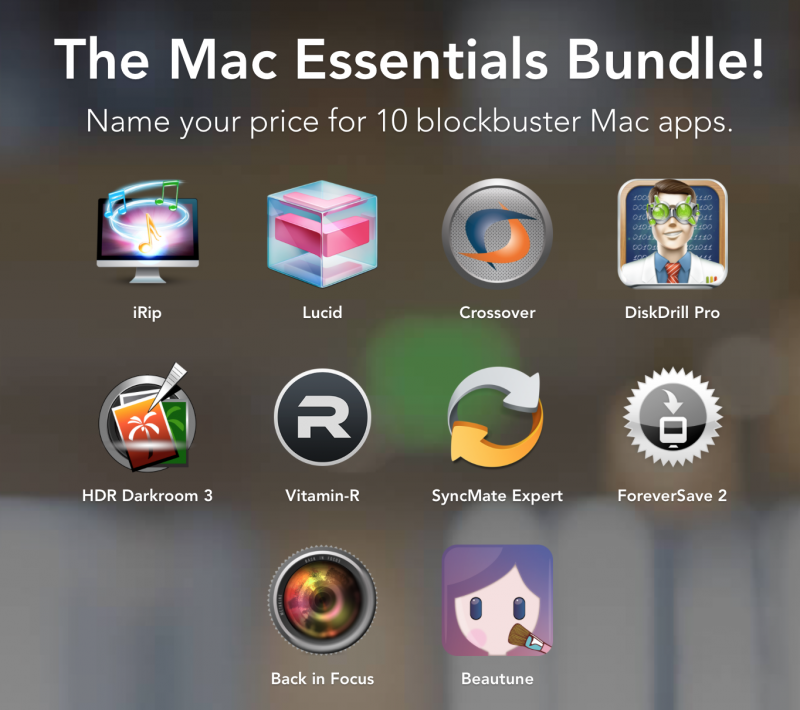 The new Mac Productivity Bundle 6.0 from StackSocial contains the same apps as the previously presented Holiday Combo Bundle. 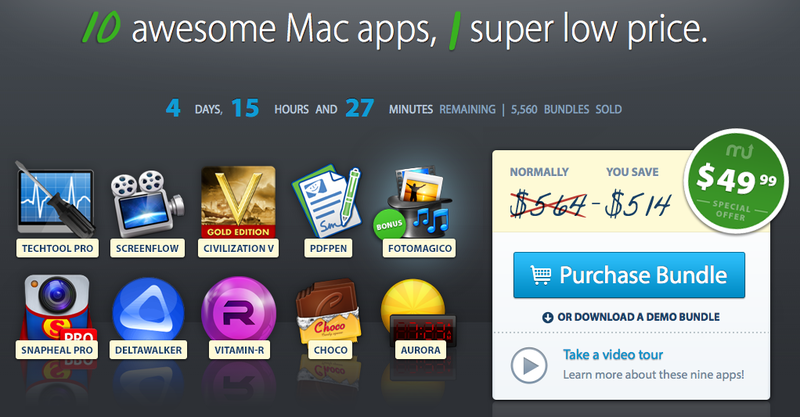 The bundle also comes at a price of 39,99$. 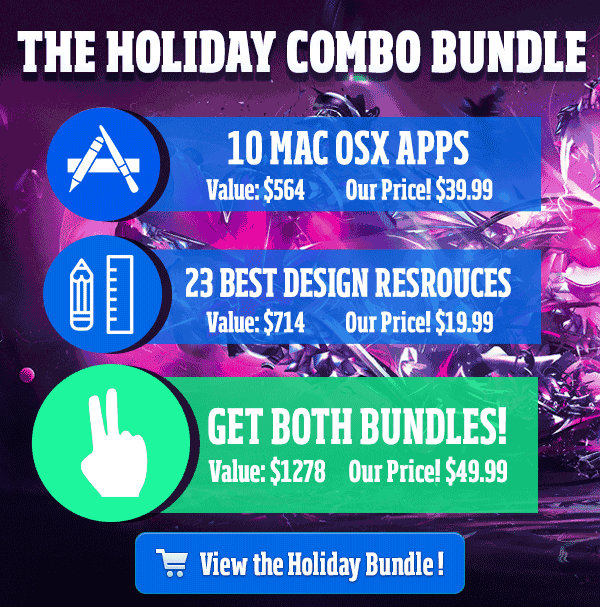 The bundle will be available until the 13th of december. 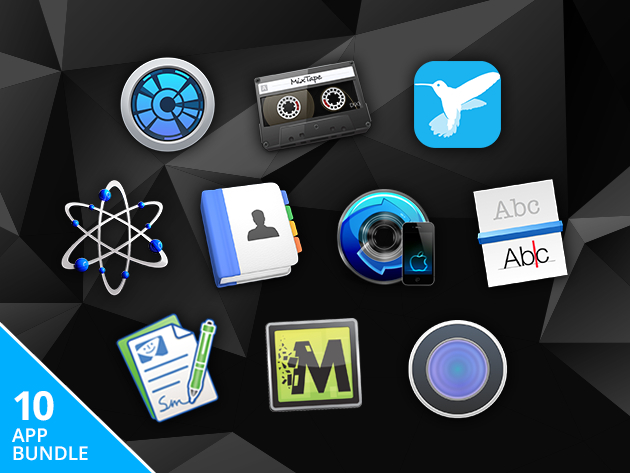 supports your photo workflow by creating a searchable library. 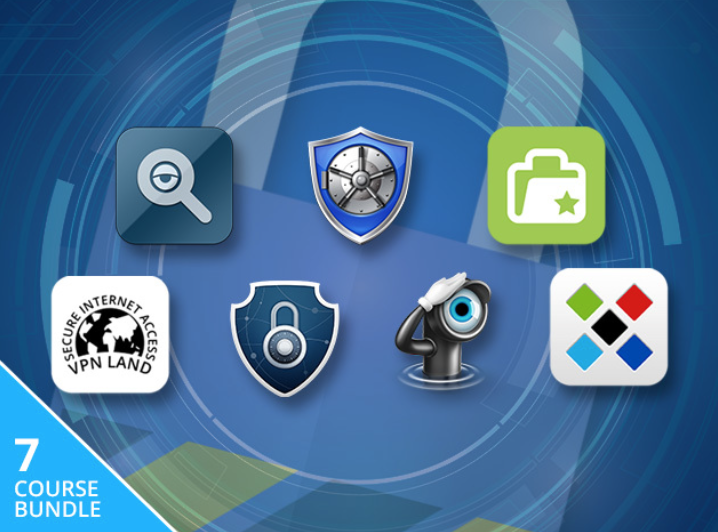 is a tool for screening and measuring websites. 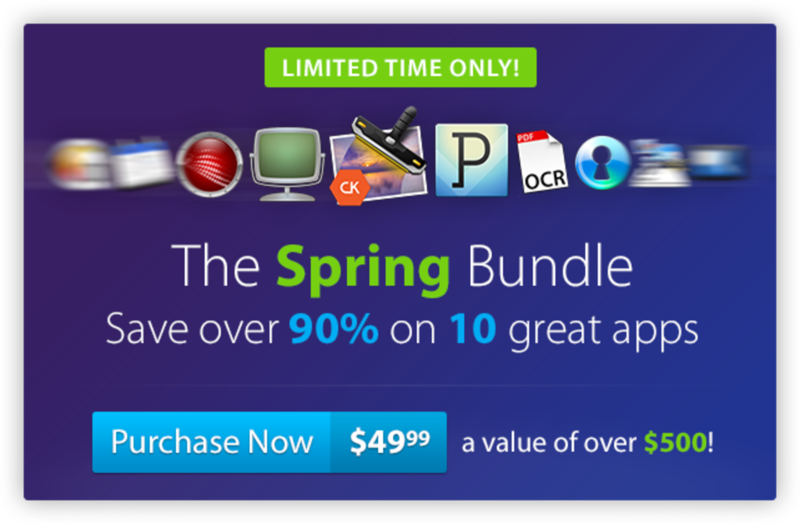 transforms your Mac into a surveillance camera.